It is a well-known fact that Nigeria is one of the African countries that attract the most number of foreigners. 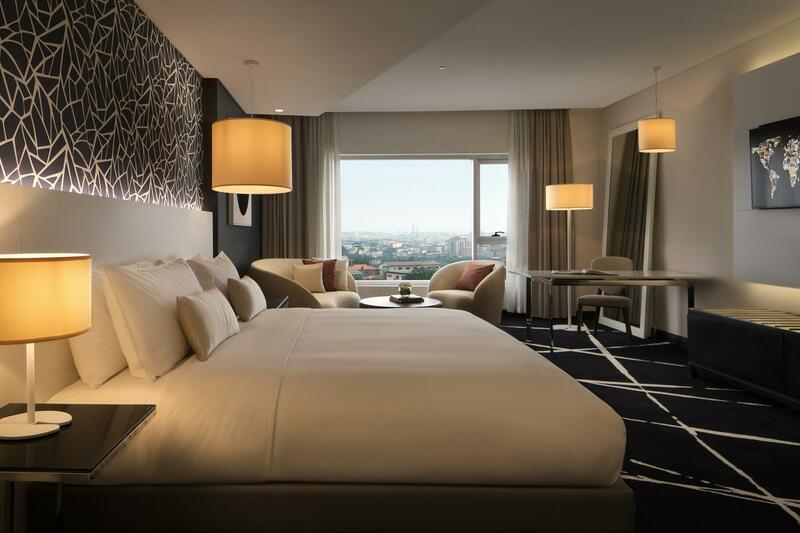 With this and the high travel rate within the country especially to Lagos, Nigeria’s largest city, the need for hotel accommodation is on the rise. Whether you are visiting Lagos for business or leisure, if you’re like most travellers, you either want affordable or top-notch accommodation or something in-between the two. 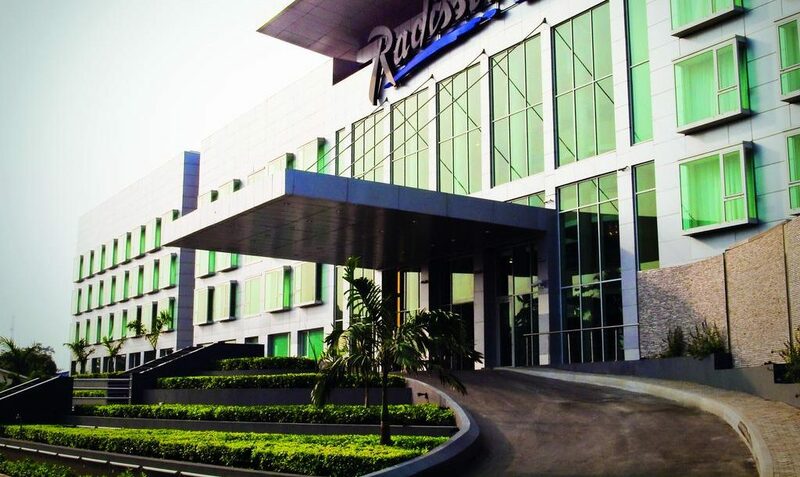 If you happen to fall within the top notch tribe, we have curated a list of the top 7 hotels in Lagos according to reviews on TripAdvisor – the world’s largest travel site. 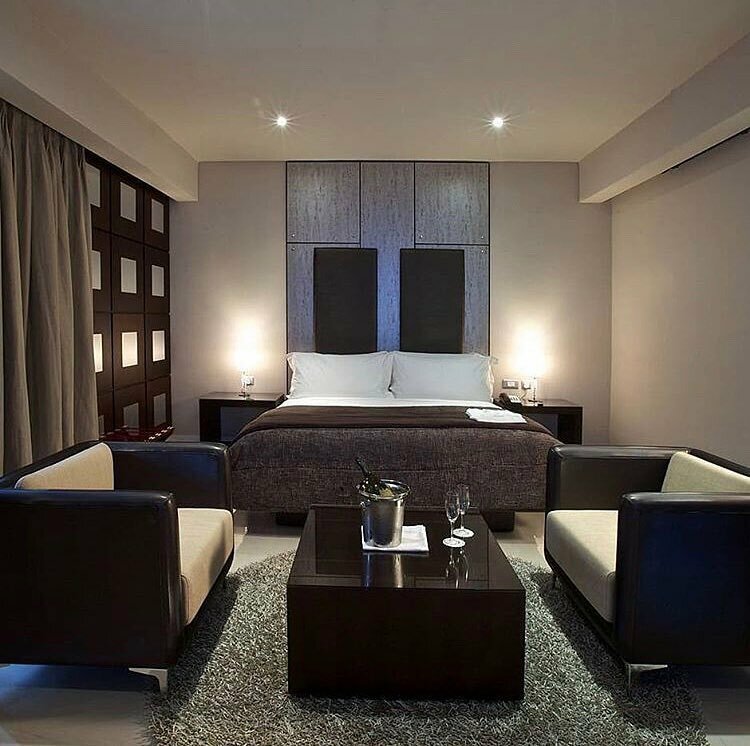 Destined to become Lagos’ top lifestyle and luxury accommodation, The Wheatbaker offers the corporate traveller all the comfort and convenience of a luxury boutique hotel. The hotel boasts of a spa, a gym, a 24-hour in-room dining experience, foreign currency exchange at the front desk and more. The George is an independent luxury boutique hotel ideal for guests who would like to relax and refresh in a secure, tranquil and luxurious environment. The George boasts of 61 individually appointed en-suite rooms, ranging from classic rooms to penthouse suites with fittings and facilities of exceptional quality. 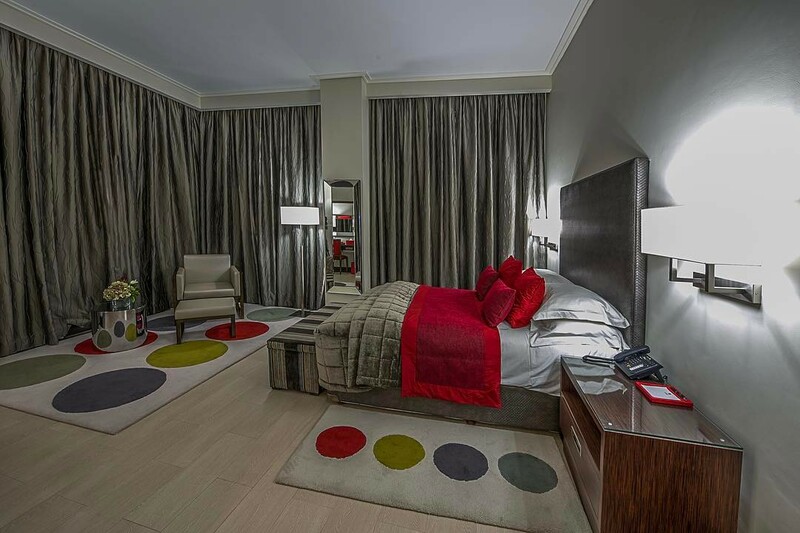 Southern Sun offers the corporate business travellers an excellent accommodation with irresistible services. With a total of 195 rooms that are tastefully furnished with luxurious amenities, the hotel also offers executive lounges, complimentary continental breakfast, fruit basket on arrival, turn down services and more. This iconic hotel caters to corporate travellers who value consistency in excellence. Besides the pool and 11 elegant conference and meeting rooms, the hotel also boasts of a sophisticated world-class casino to help you relax after a long day or week. This stunning masterpiece styled by famous Swedish hospitality designer, Christian Lundwall boasts of 2 upscale boardrooms, 4 spacious meeting rooms, 170 air-conditioned rooms, including 8 unique and opulently furnished suites, offering both stunning city and lagoon views. The voyage buffet-style restaurant serves a range of eclectic, international cuisine and local dishes overlooking the Lagos Lagoon. 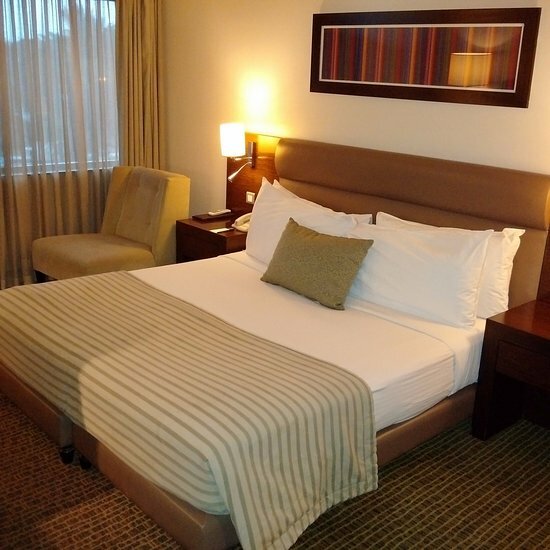 The Protea Hotel which is only 5km away from the international airport boasts of a total of 117 guest rooms. 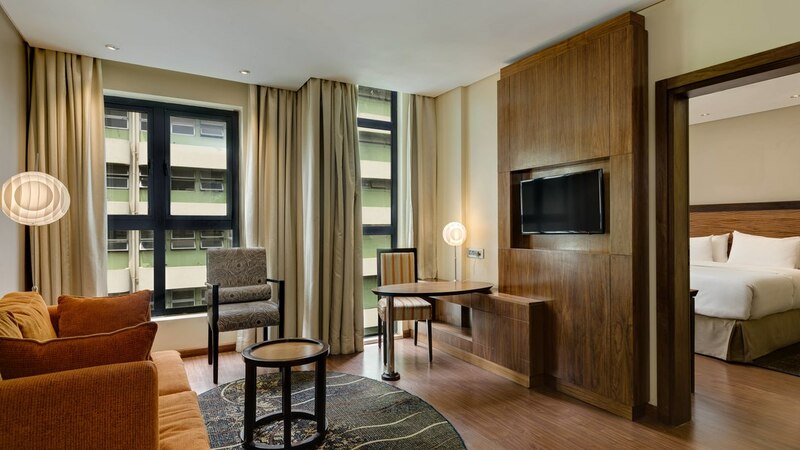 Each guest room is designed with amenities such as LCD flat-screen television, electronic safes, international plug points, mini-bar fridge, desk, air-conditioning and tea/coffee-making facilities. Complimentary Wi-Fi capped at 500 MB per day is available throughout the hotel. Hotel facilities include a laundry service, a swimming pool, free secure parking, 24-hour security and a fitness centre. 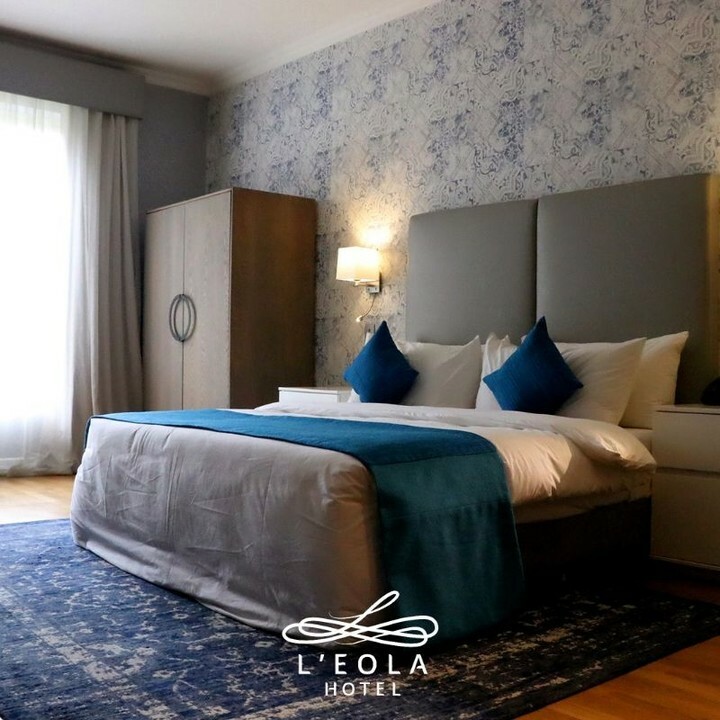 L’eola Hotel offers a complete experience, with sparkling new décor, improved and increased guest facilities, standout 4-way rim flow pool, and leisure areas. They want you to plug in to get an experience of both comfort and delight with technology. The hotel also offers fresh and daring cuisines with quirky combinations of local and continental flairs and a well-stocked bar.